​A number of the staff and students of St. Aidan’s had an early start to the day on the 6th of May. 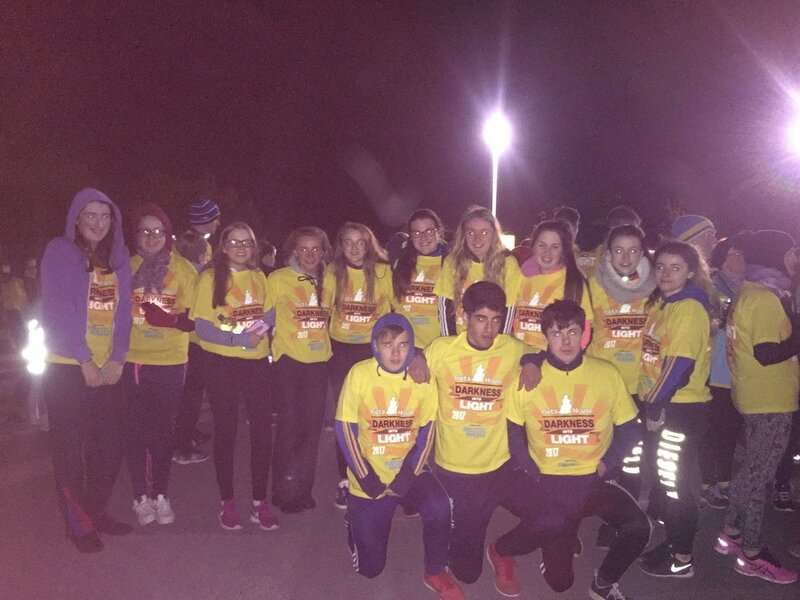 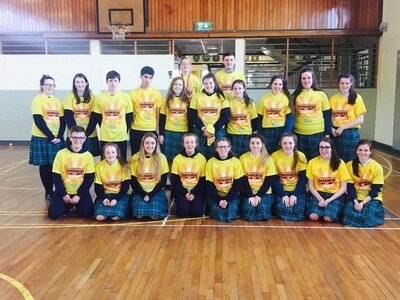 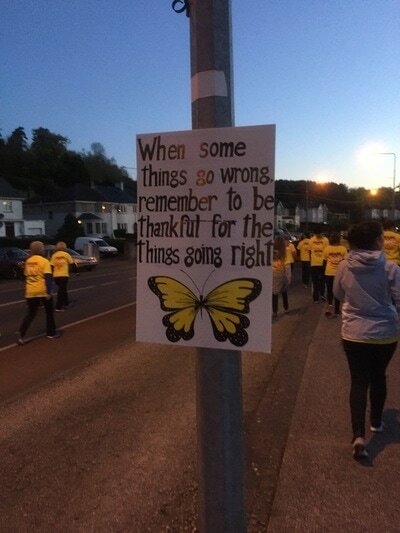 23 students and 10 members of staff/parents took part in the annual Darkness into Light 5k walk in aid of Pieta House. 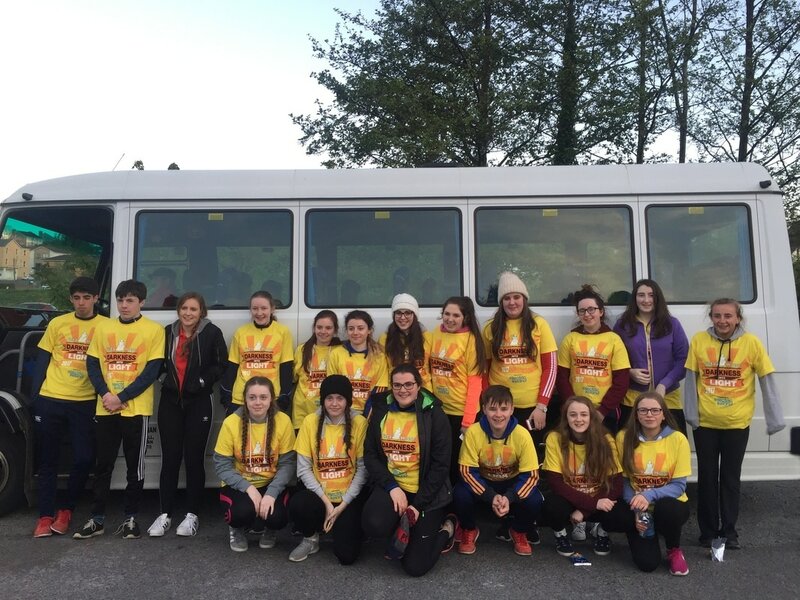 The students departed from the school at 3:30 and headed into Cavan to participate in the walk. 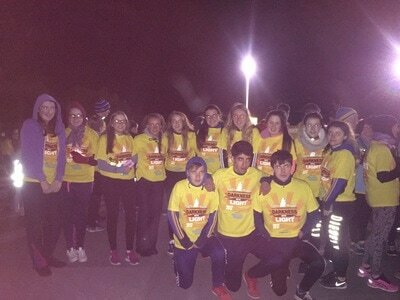 The students and staff who participated really enjoyed the experience. 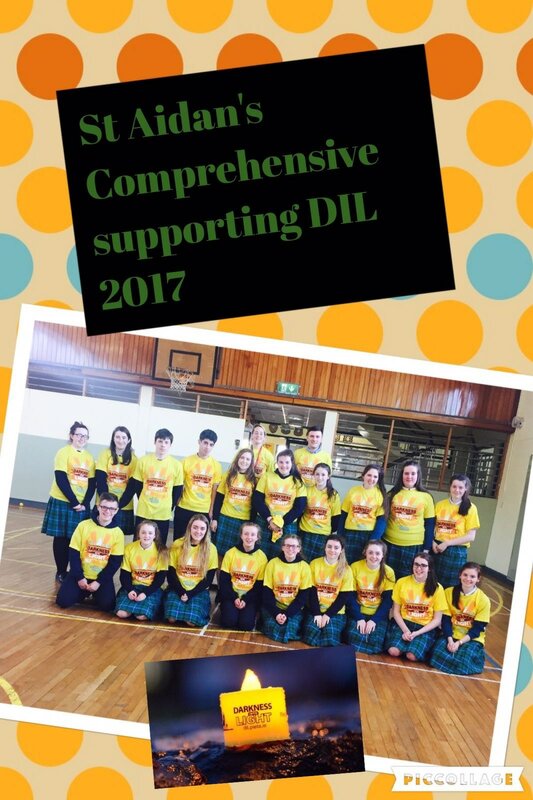 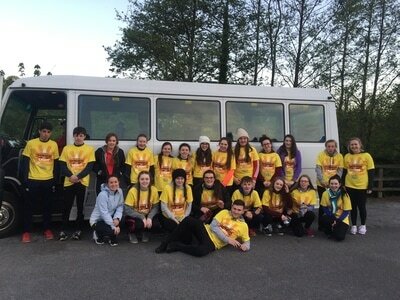 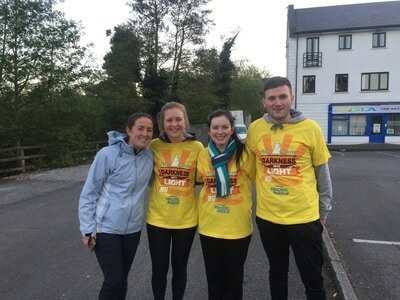 A huge thank you to Miss English who organised for the students, staff and parents to participate in the annual Darkness into Light walk in aid of Pieta house.